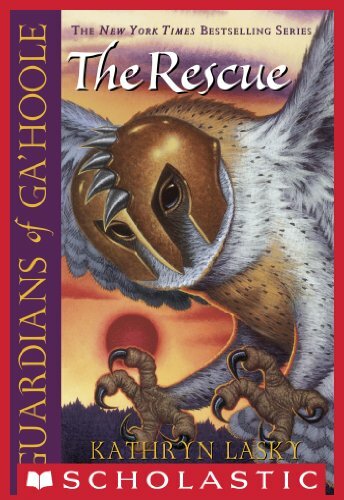 Our family just discovered the Guardians of Ga'Hoole series this year. These books are so suspenseful and full of energy. 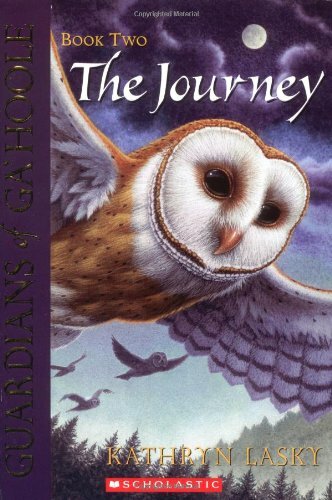 The owls stir up so much affection and emotion in us as readers. Incredibly, there are 16 books in this series and counting! I love that we don't feel like we'll "run out" soon. 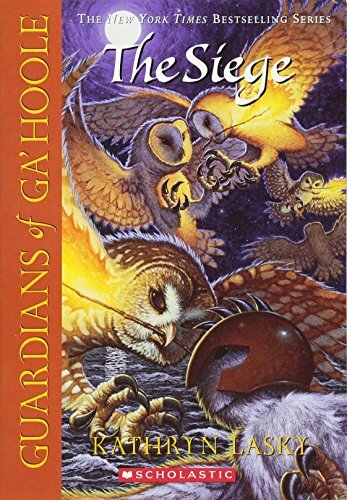 The Guardians of Ga'Hoole series is just right for middle elementary school readers. 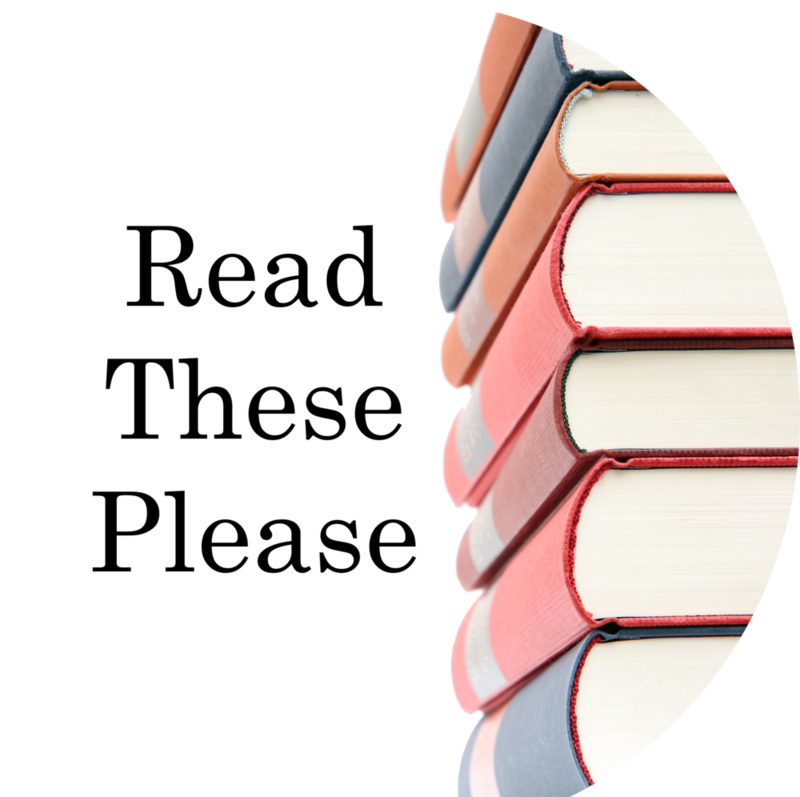 Second, third and fourth grade avid readers will devour these books. This series is also good as a read aloud. 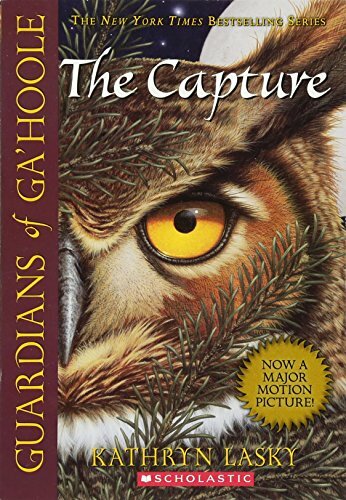 We have listened to one on audiobook and the narrator was fantastic!